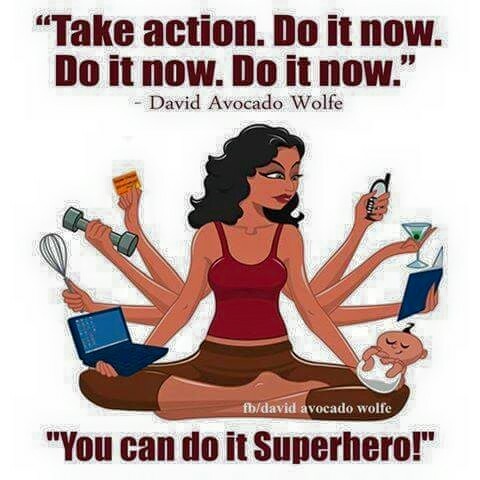 Momtrepreneurs – Its all about Life. Personal Growth. Obtaining Optimal Health thru Nutrition. Business Building and Financial Freedom. Becoming a momtrepreneur requires ONE important thing. Determination. Once you are determined to create the life you’ve always wanted, the rest is easy. If you are a self starter, willing to change the status quo and want control of your life, so that you can work from home, and stay at home, contact me now!. A Momtrepreneur allows you the freedom to earn a substantial income and still be an available for your children. It is the best of both worlds, and it can be done.